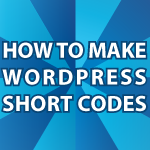 In this WordPress video tutorial, I’ll show you how to create Shortcodes in WordPress. A Shortcode is a WordPress specific way to add cool functionality with little to no effort. In this tutorial I’ll create a Shortcode function that will automatically jump out to any RSS feed and grab as many articles titles as you want. You can download this code here RSS Feed Me Code. You can see this plugin in action here New Justin. I created this tutorial because Bilky requested it. Yes, I have a HUGE following in Iraq and that is where he is from. I’m amazed by that! This is basically what he wanted me to create. All you need to do to add this tool to your WordPress site is to cut and paste the code that follows the video in your WordPress functions.php and style.css files. After the video I’ll display the code and explain what it does. 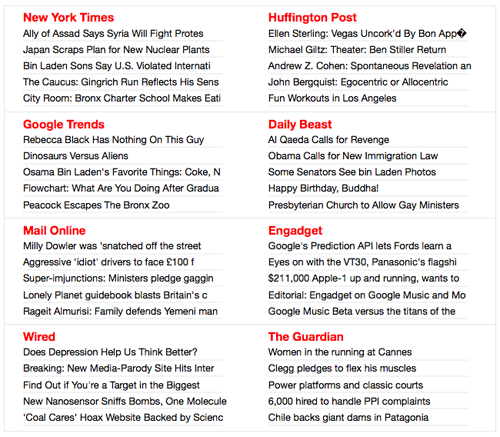 I added some css code styling because Bilky asked for very specific styling. This may or may not work for you? When I am done inserting the codes, how to i create a new page were I can insert all the RSS? I’ve been on this tutorial for the past 2 months. this is is error message i keep getting. how do i fix it. How to Create Contact form plugin with help of short-codes the form is display any page or post. How to Create Contact Form plugin with help of short-codes to display amy page or post. Thanks for the great tutorial Derek. I was wondering if you have a similar tut on how to insert a shortcode button into the WordPress editor once you finished coding the shortcode in the background? So it would be more obvious for other users.